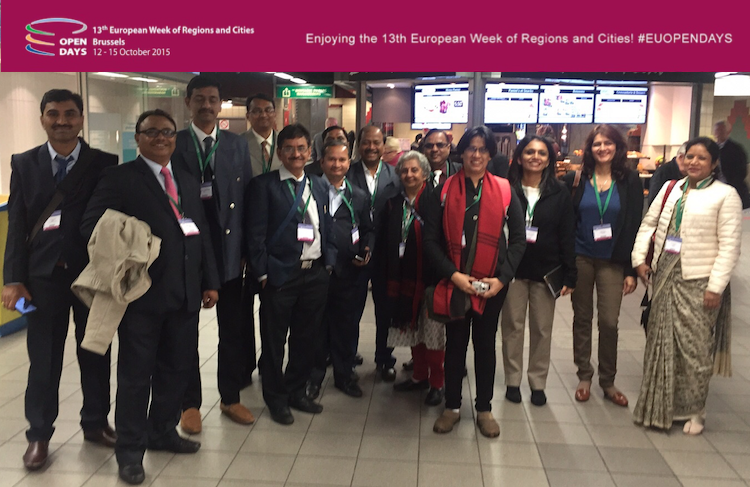 During 2015-2016, the World Cities Project implemented several working meetings and study visits in China, India, Japan, Canada and Europe. World Cities ultimate goal is to strengthen market opportunities and job creation while pursuing the sustainable economic development of the cities involved, thus fostering win-win cooperation. The project was implemented by two different contractors. For detailed information on the project’s background and approach, please refer to the section “About“. From March 2015 until April 2016, a total of 28 events was carried out, 17 within the EU-China framework and 11 within the EU-India mechanism. 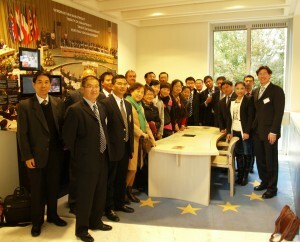 Additional activities supported by the programme included remarkable milestones like the Italian Week, a B2B and B2C event organised between the Region of Lazio and the City of Tianjin that involved over 30 Italian policy and business representatives under the leadership of the Regional Minister of Economy Prof. Guido Fabiani. 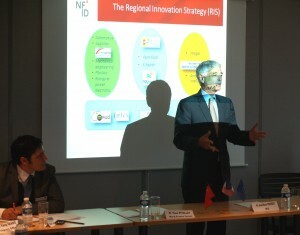 The project also supported business missions to China (from innovative start-ups and the automotive sector). 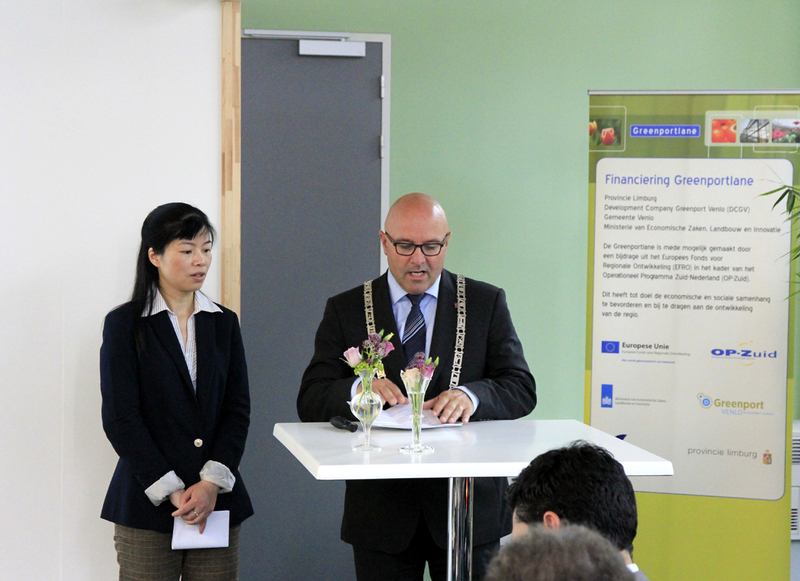 On the policy side, the World Cities team was also able to strongly support the EU-China High Level Meeting on Regional Policy held during the EU-China Summit in June 2015, two High-Level Visits of NDRC to Europe (including the Vice-Chairman and the Deputy Secretary General of NDRC) and to co-organise the World Cities Workshop held within the Open Days on Regional Policy in October 2015. Thanks to synergies created with other initiatives as well as to support from the Chinese and Indian cities involved in the activities, the programme fully financed or co-financed participation of 199 experts from the involved European (85), Chinese (93) and Indian (20) cities. 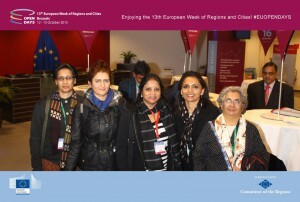 This number of participants was considerably higher than originally scheduled and was achieved also thanks to the cooperation with regional and local authorities in Europe, China and India. 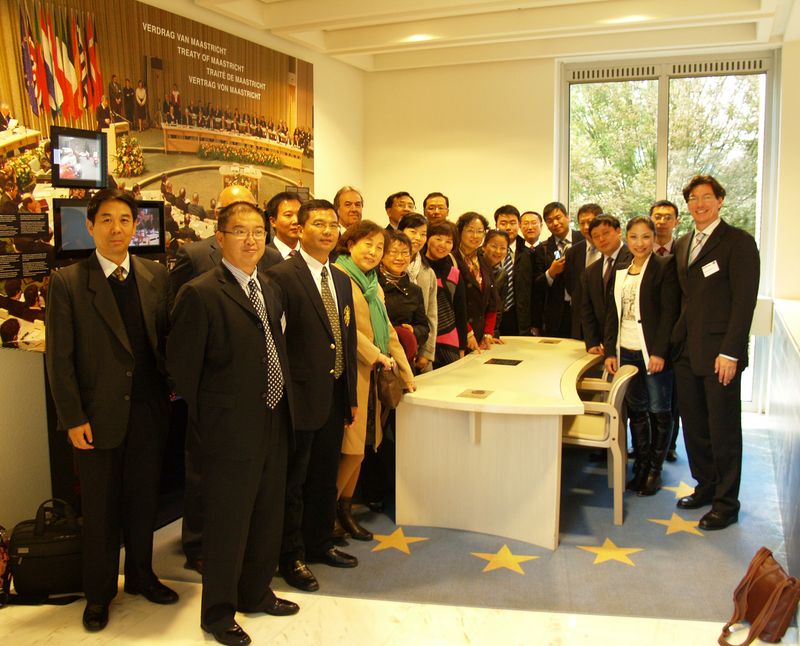 Moreover, the project also involved 83 external participants through activities like the Italian Week in Tianjin, the visit of the European Parliament’s delegation to China and the visit of the Tianjin Commerce Commission to Lyon and Barcelona. By these means, the project ensured a triple-helix cooperation between representatives from local and regional governments, business and research institutions. Due to the large number of participants in the kick-off and closing conferences in China and India (more than 300), about 500 experts participated in the activities. Areas include environmental technologies, urban development (smart-city), university & research cooperation, aerospace, health care, agribusiness, food certification, energy efficiency/low carbon development, etc. Areas include waste management, sewage treatment, urban development, smart-city, etc. 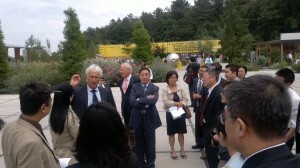 MoUs intended between Chandigarh and Copenhagen (CLEAN) and Mumbai and Stuttgart. For a detailed summary of the events, please refer to the corresponding sections.